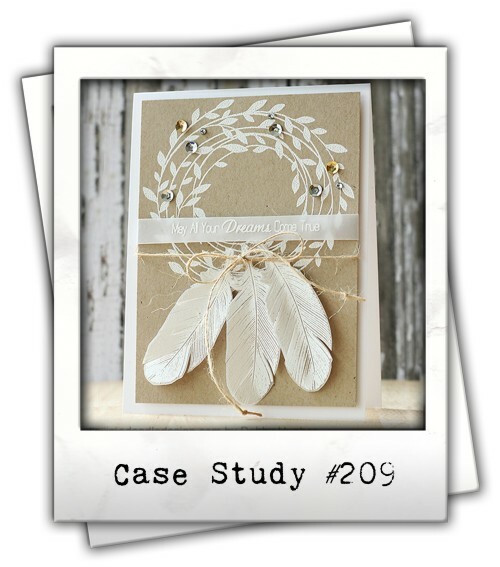 today’s Case study reminded me of a dream catcher so my entry in this challenge includes one. Entry filed under: CASE study. Beautiful white dream catcher! And I really enjoy the proverb! TFS! 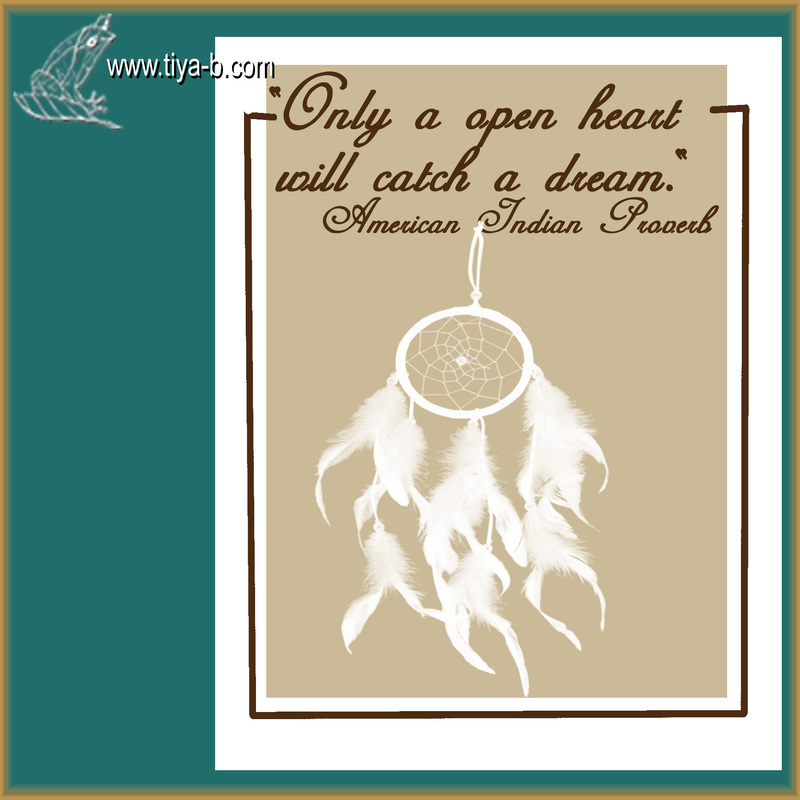 Lovely dreamcatcher, Tiya! Thanks for joining us at CASE Study! nice job with the dream catcher. Beautiful that dreamcatcher. Love it. Thank you for joining us over at case study challenge. Gorgeous! Love your take on the inspiration. Thanks so much for joining us this week at CASE Study!